A Blonde Ambition: Happy Halloween & Blog Sale Deets! Now, for details on tonight's blog sale...are you ready? I thought you might be. 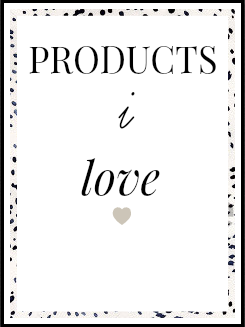 I’ll list all items around 7 p.m. tonight. 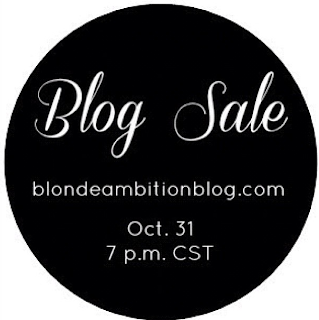 To buy, simply email me at askblondeambition@gmail.com with the subject line “Blog Sale”. Please include your first and last name, the name of the item(s) you wish to purchase and your shipping address. 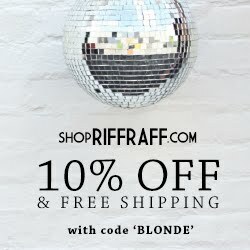 If you plan to purchase more than one item, please include everything in the same email. This will be a first come first serve deal. I’ll mark each item as sold on this page once the sale has closed. Again, email if you want the item. COMMENTING WILL BE CLOSED. -You MUST have a PayPal account established to purchase items featured in the sale. -All purchases are final; no returns. -Items will be shipped within 5 regular business days via USPS. Tops: Most of my tops are size extra-small or small. Shoes: Most shoes are size 7 to size 8. Most are Aldo brand. Seychelle and Aldo shoes, Judith March dresses, Ann Taylor tops and various boutique brands. The Blog Sale page will go live at 7 p.m., so come back here and shop while you pass out candy to the trick 'or treaters! I'll send out a tweet and FB message when it starts. Great Halloween playlist! Ah, I love bubblegum too. Even though I solely chew it for the flavor and spit it out within 10 mins- love it! And I love the idea of this sale... unfortunately I won't be able to wear or fit into any of it but I can't wait to see. 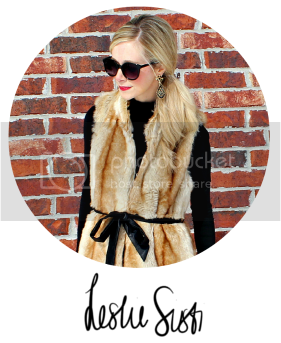 Maybe on the next sale a sister like me might be lucky and you'll let go of some fabulous scarves or accessories! ohhh i'm going to try and get the kiddos in bed early and "come" to your sell :) just my size! whoot whoot!